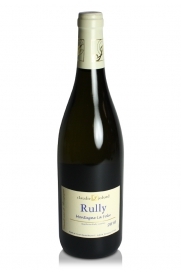 This Rully Blanc is delicately floral and provides delicious drinking in its youth mellowing and becoming richer and more complex after a few years in bottle. 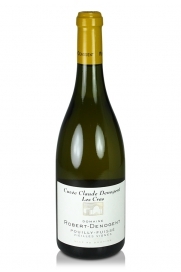 Great value for a white Burgundy. 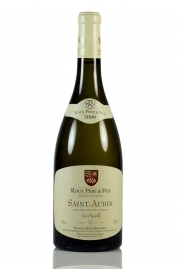 Saint Aubin is a less well-known village in the Côte de Beaune and, as such, offers extremely good value compared with the more famous villages. 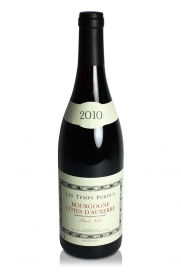 A very nice example of a village wine from the Côte de Nuits' most highly regarded appellation. 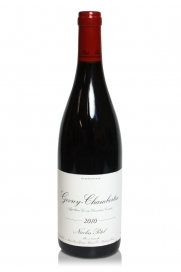 Wines from Gevrey mature very nicely to reveal complexity both on the nose and palate.